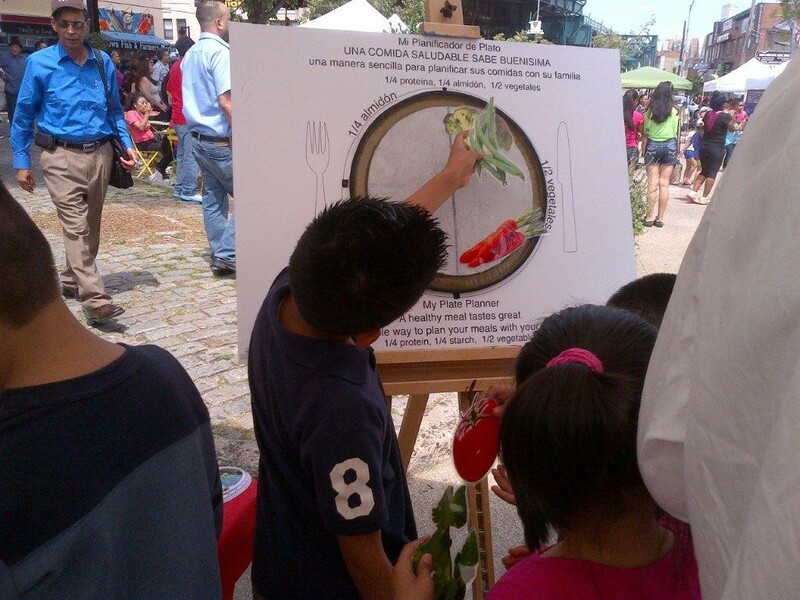 Children learn about healthy eating at a health fair in Queens. We need the support of engaged New Yorkers to help our hospitals, nursing homes, and other providers protect vital healthcare access and funding. We partner with community organizations, religious leaders, elected officials, and members of the public interested in protecting affordable, accessible, quality healthcare. We organize forums on complex healthcare issues, host health fairs in collaboration with local hospitals that offer a range of services including free screenings; conduct comprehensive campaigns to educate the public and public officials about maintaining and supporting New York’s healthcare system and ensuring the continued delivery of high-quality healthcare to all New Yorkers; and much more.